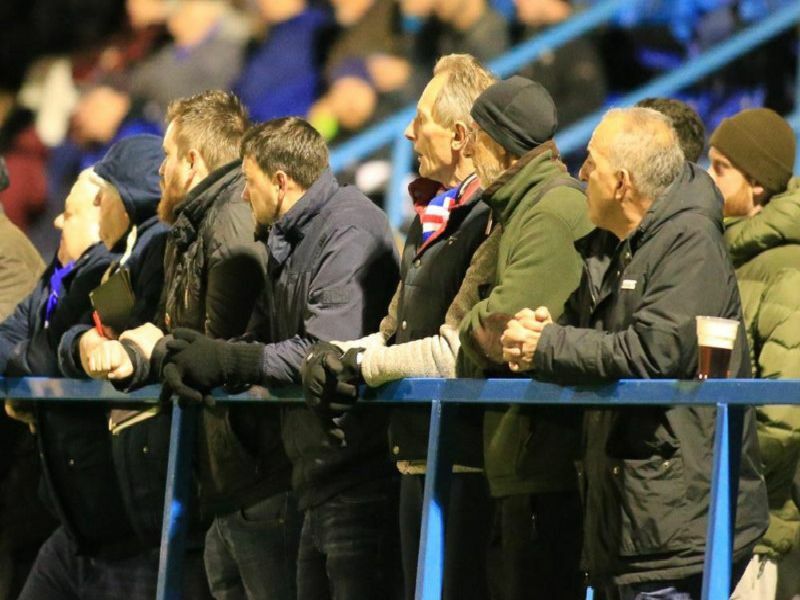 Matlock Town came back from 2-0 down to draw 2-2 with Basford United on Tuesday night. Our photographer Jez Tighe was on hand to capture the action. Check out his gallery below.